2015 was the year we launched the first and only teen-focused branded platform in Hungary: CokeStream (since renamed WOAH). The platform caters to teens, serving their ever-growing and changing demands with articles, branded videos and social content - produced by the most popular YouTubers and influencers. Our primary goal was to reach the largest share of the teenage target audience through the media and content they consume, while connecting with them through a context and language relevant to their lives. We have created a platform that can communicate to this audience where they spend most of their day. We developed the main site - cokestream.hu - with Tumblr, which, considering its base, is not only a familiar platform for the target audience, but was made homelike in its appearance and functions. The content hub was updated several times a day, with content produced to be short, current and interesting for the audience.  Traffic to the site was directed from Coca-Cola’s Facebook site by targeting age, gender and interests with click-to-website and carousel ads. Connected to all of this was content uploaded on the influencers’ own channels (Facebook, Instagram, YouTube and blogs).